In most of our mining guides we’ll list all the mining pools that are available for that coin and we tell users to choose the right mining pool that suit their needs. When we say right mining pool we don’t mean its size or fees, we mean the pools payout structure and reward type. If you are new to Altcoin or Bitcoin mining then understanding pool’s payment terminology can be quite confusing. Here in this post we’ll explain mining pool’s payment reward structure. PROP (proportional), FPPS (Full Pay Per Share), SMPPS (Shared Maximum Pay Per Share), ESMPPS (Equalized Shared Maximum Pay Per Share), CPPSRB (Capped Pay Per Share with Recent Backpay), PPS (Pay Per Share), PPLNS (Pay Per Last N Share) and lastly PPS+ (Pay Per Share Plus). Among them PPS and PPLNS are the two types of payment models that are mostly used by mining pools currently. Before we explain both PPS and PPLNS we’ll make a short note on mining pool. 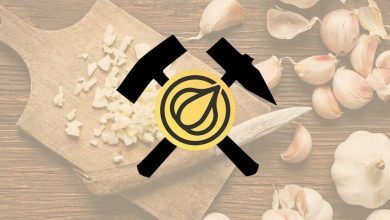 A Mining pools is a hub where a group of Crypto currency miners share their processing power to the network in order to solve the blocks quicker. 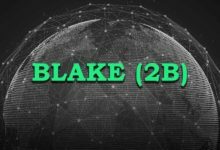 The rewards will be split equally based on the amount of shares that they contributed in finding a block. 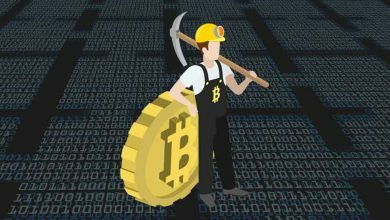 Pool mining was introduced during early Bitcoin mining days when solo mining became non-viable. The more powerful your hardware is, the more shares you’ll submit, the more shares you submit, the more you’ll earn. 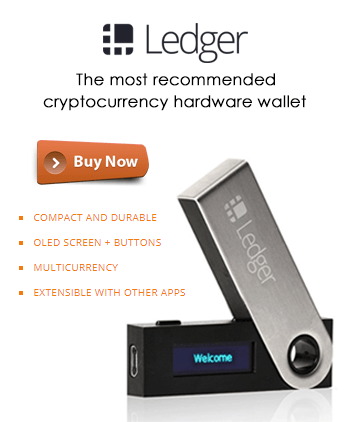 In order for the pool to pay its miners each pool uses its own payment scheme. Two of the most popular option is PPS and PPLNS. Difference between PPS vs PPLNS payment models? PPLNS stands for Pay Per Last (luck) N Shares. This method calculates your payments based on the number of shares you submitted during a shift. 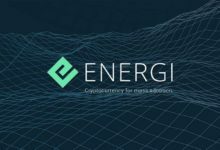 It includes shift system which is time based or by number of shares submitted by the miners on the pool. Your pool may find blocks consistently or in overtime it may have huge variations in winning a block and that ultimately affects your payments. PPLNS greatly involves luck factor and you’ll notice huge fluctuations in your 24 hour payout. 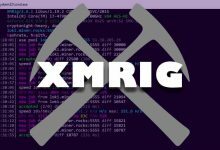 If you maintain your mining on a single pool then your payouts will remain consistent and it only differs when new miners join or leave the pool. For more explanation on PPLNS we suggest you to give this post a read. 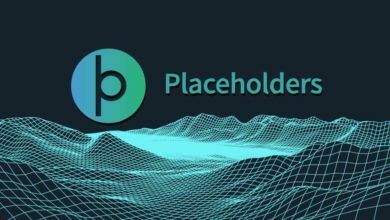 Pay Per Share pays you an average of the number of shares that you contributed to the pool in finding blocks. PPS pays you on solid rate and is more of a direct method which completely eliminates luck factor. In PPS method regardless of the pools lucky at winning blocks you’re going to get 100% payout at the end of the day. This is because there is a standard payout set for each miners based on their hash power. It won’t be more than 100% or less than that and with this PPS method you can easily calculate your potential earnings. On the other hand with PPLNS payment system on average you can either get more than 100% or less than that. It is based on how lucky the pool is at finding blocks. 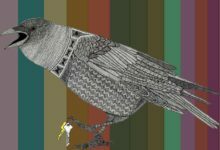 Should I choose PPS or PPLNS? This is one of the common questions most miners have initially. 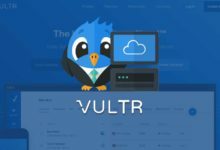 Should I choose Pay Per Share or Pay Per Last N Share pools? 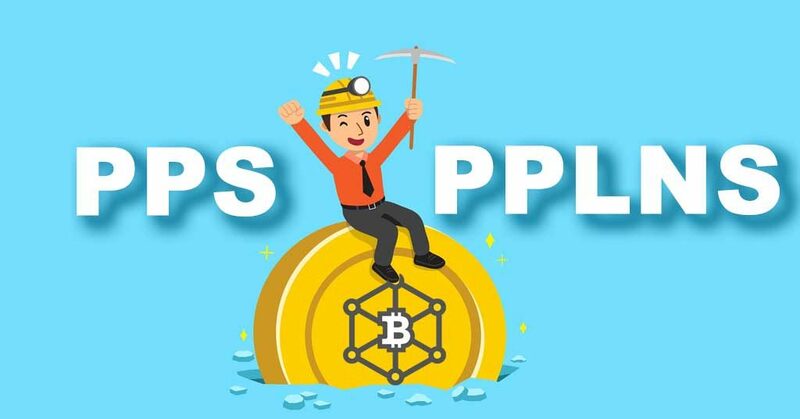 If you are the person who don’t switch pools often then PPLNS is definitely for you as such pools are good at rewarding its loyal miners. 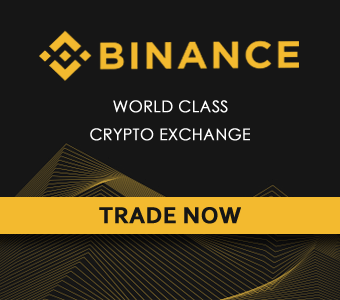 Pay Per Share: No matter what, if you need a fixed payouts at the end of the day to liquidate or for whatsoever reason then our recommendation would be PPS. Pay Per Share works well for large mining farms who can calculate and have statistics based on their mining power. 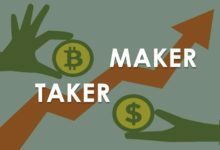 PPS is good for large miners but really bad for pool owners as there is a guaranteed payout for work no matter if the pool hits the block or not. For this reason and because of pool hoppers (not loyal miners of the pool) most of the mining pools have switched to PPLNS payment model. Pay Per Last N Shares: If you are the one that is looking to accumulate and hold more coins then we strongly recommended PPLNS. For each block that your pool finds you’ll get a share based on your hashrate. Unlike PPS, in PPLNS you’ll get payouts more often and in the long run you’ll be rewarded more with PPLNS than PPS. However due to huge variance it’s really hard to calculate your mining income. 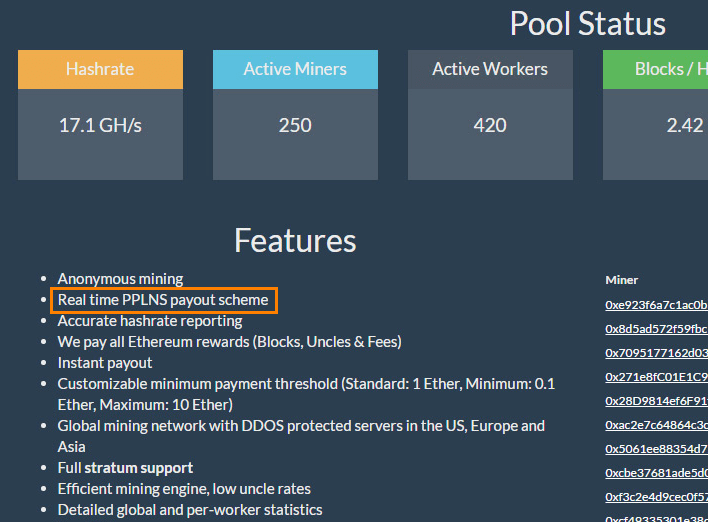 PPLNS is good for both mid-range miners and pool owners as the payouts is only based on the blocks found. If your pool is more lucky then you’ll see payments more often. This is the reason why miners stick to a pool where there is more hash power assuming the pool finds block very often. You can find more comparison of mining pools payment system here. How to find out if a pool is PPS or PPLNS? 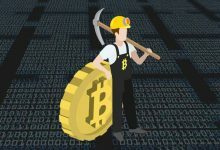 Cryptocurrency mining can be a lucrative process. However it’s very important that you find out what payment scheme your pool is using before committing your hashing power. 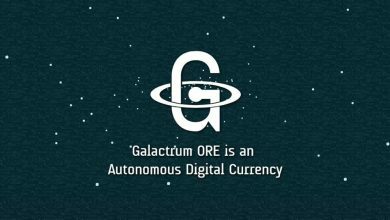 Most of the mining pools has this information listed on FAQ page or at payouts page. If you’re unable to find this information then the only option is to contact the pool support. 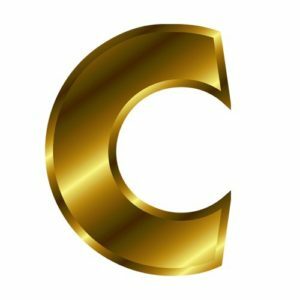 Hope the information on this page is helpful for you to decide the right mining pool. Happy Hashing! What is the right way to calculate PPS reward for single share? (portDiff / networkDiff) * BlockReward. is that right?